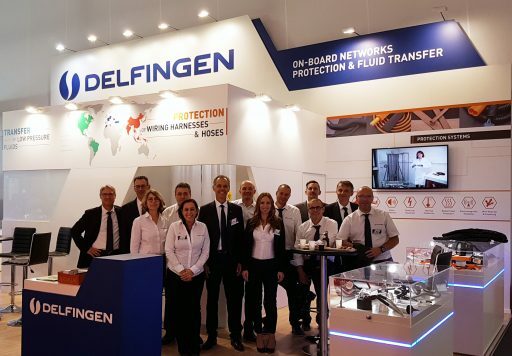 DELFINGEN will attend the 10th edition of the “International Suppliers Fair” (IZB) in Wolfsburg, in Germany from October 16 to 18. The IZB fair is the biggest international automotive supplier event in Europe. Every two years, it brings together leading companies of the industry. This key event gathers more than 800 exhibitors from 34 different countries and attracts more than 50 000 visitors every year. It is the occasion to discover the latest trends and innovations that will help build the car of the future. A first area will be dedicated to our solutions for the protection of cables, wiring harnesses & fluid hoses. A focus will be made on our innovative solutions for isolating, protecting and routing high voltage cables on hybrid and electric vehicles. A second area will be dedicated to our technical tubes for the transfer of low-pressure fluids in fuel tank, under-the-hood environments and washer systems. 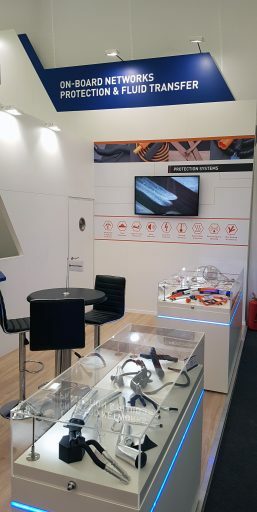 Come and visit us at our booth n° 6328, in Hall 6! Our dedicated technical and sales teams will be glad to welcome you and answer all your questions during the event. For more information about IZB, visit www.izb-online.com.